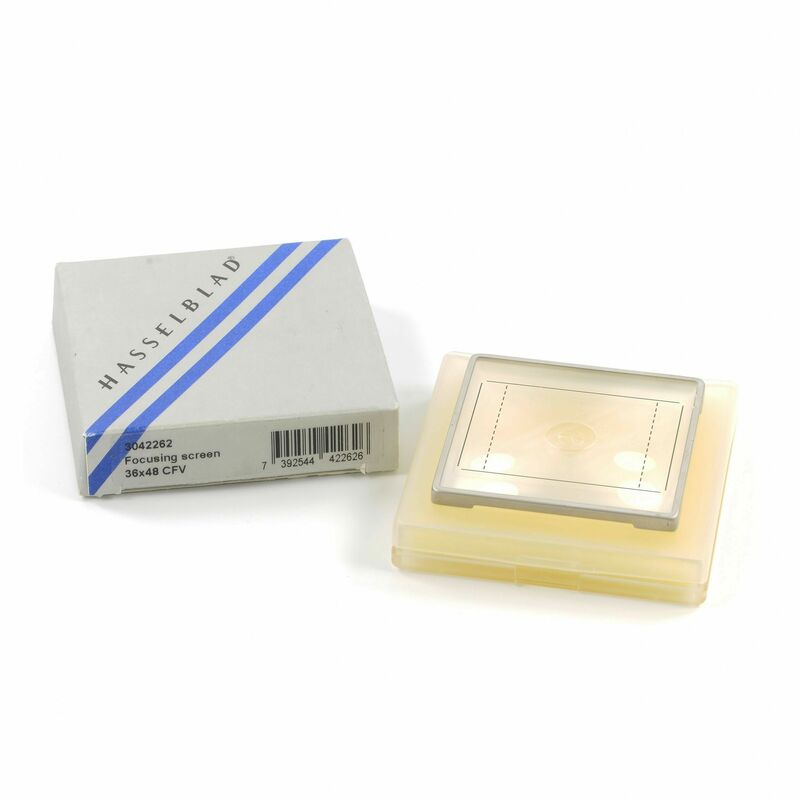 Used but technically in perfect condition Hasselblad CFV Focusing Screen. 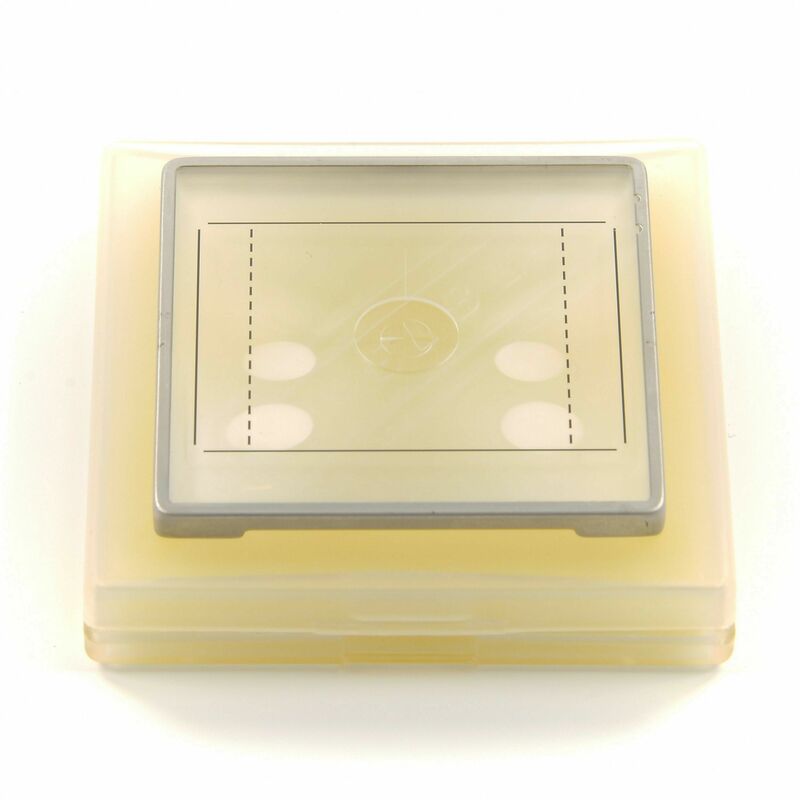 Used but technically in perfect condition Hasselblad CFV Focusing Screen. Focusing screen for Hasselblad V-Series Cameras. Focusing screen has dual format markings and a split image with micro prisms. Hard to find as a spare item.